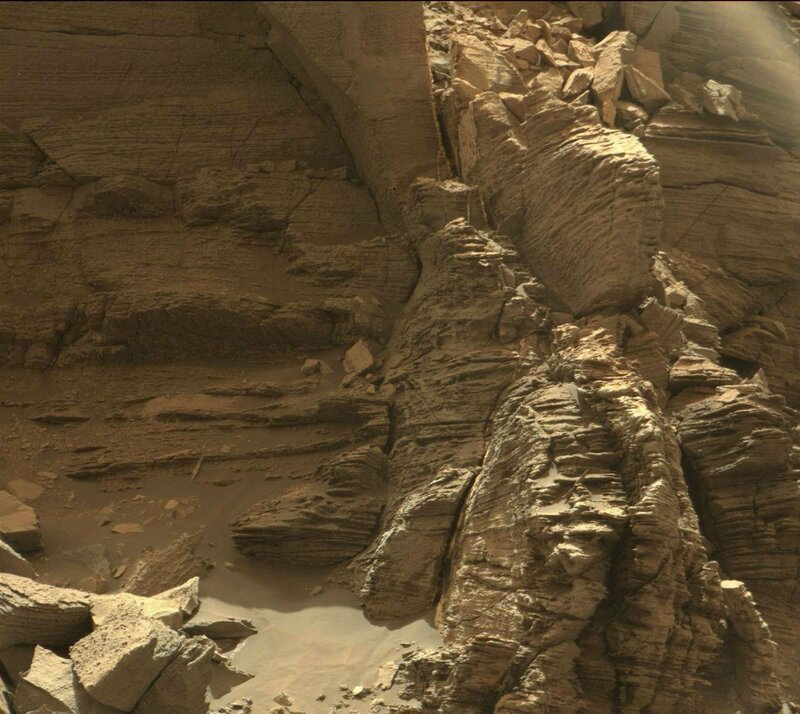 "Curiosity's science team has been thrilled to go on this road trip through a bit of the American desert Southwest on Mars,"
These images were taken by the rover on September 8 in the Murray Buttes area on the lower planes of Mount Sharp, which makes the central peak inside Mars’s colossal Gale crater. As the name suggests, the Murray Buttes area is occupied with formations called buttes and mesas, which are like minor, rocky uplands rising up from the mountain slope. 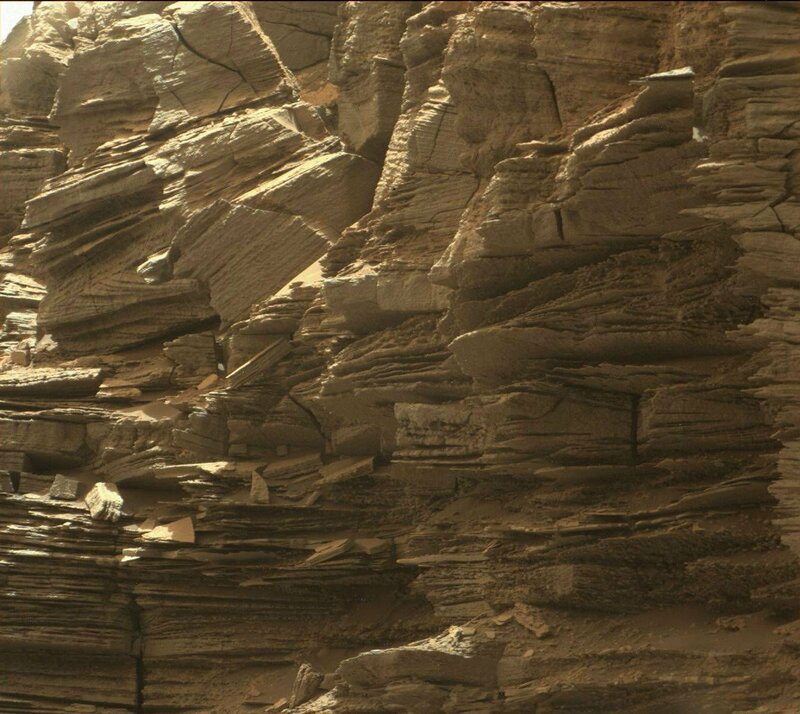 These were formed over millions of years due to weathering and corrosion, buttes appears to be tall, flat-topped, and steep-sided, and seems to form from bigger mesas or plateaus. 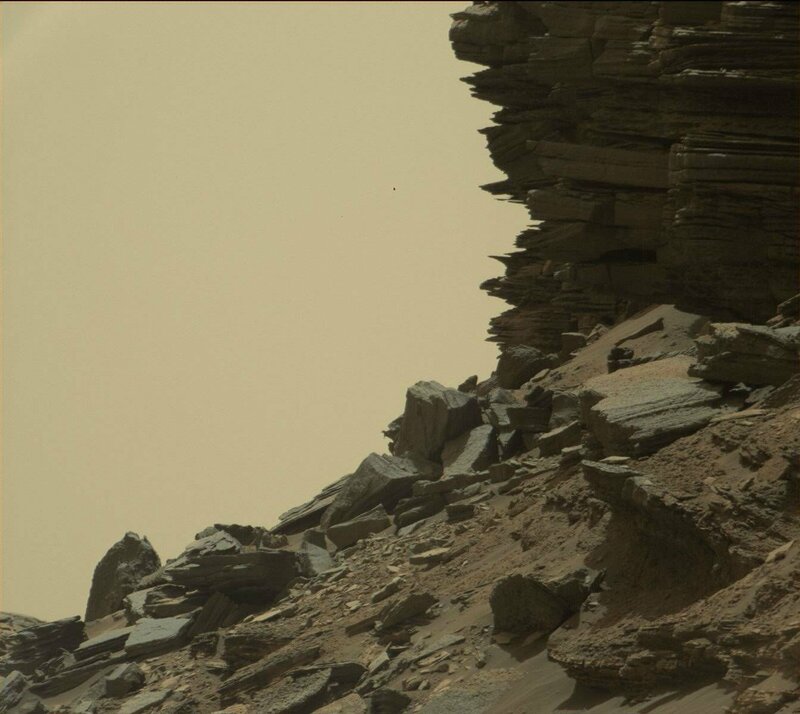 NASA’s Curiosity Rover has been travelling through the Murray Buttes area of Mount Sharp for over a month, and it is now prepared to move on and travel to the higher parts the mountain - but not before it finishes its newest drilling crusade on the southernmost butte of the area. 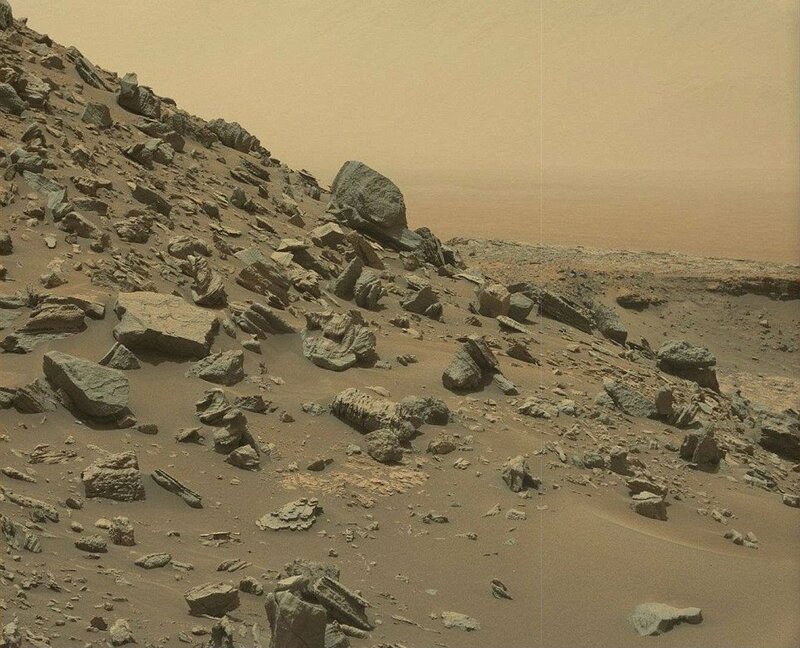 So take a good look at these images and remember that this is Mars, and its 225 million km (140 million miles) away from Earth.